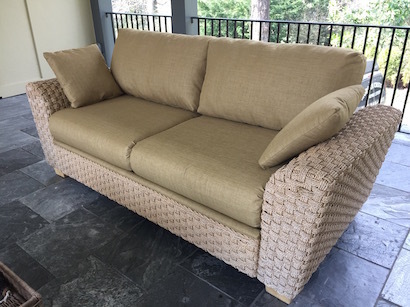 You may be wondering what to do with your outdoor furniture. 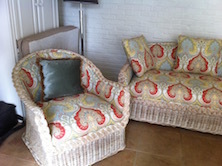 At Morgan Drapery & Upholstery we can restore them. 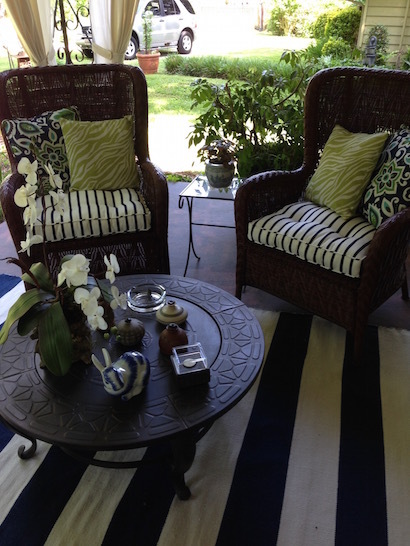 We have a wide selection of Sunbrella fabric to choose from. Give us a call we can help! Copyright © 2014. Morgan Drapery & Upholstery INC. All rights reserved.